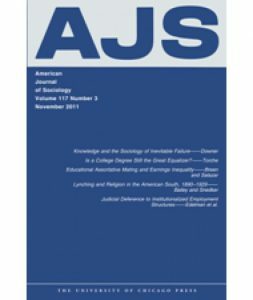 This article examines the diffusion of protest tactics among social movement organizations (SMOs) through their collaboration in protest groups. Using a longitudinal data set of SMO protest activity between 1960 and 1995, the authors adapt novel methods for dealing with two forms of selection and measurement bias in network analysis: (i) the mechanism that renders some SMOs more likely to select into collaboration and (ii) the notion that diffusion is an artifact of homophily or indirect learning rather than influence. The authors find that collaboration is an important channel of tactical diffusion and that SMOs with broader tactical repertoires adopt more tactics via their collaboration with other SMOs, but only up to a point. Engaging in more collaboration also makes SMOs more active transmitters and adopters of new tactics. Finally, initial overlap in respective tactical repertoires facilitates the diffusion of tactics among collaborating SMOs.